The life of Maggie Heaney is a world away from the comforts of today. 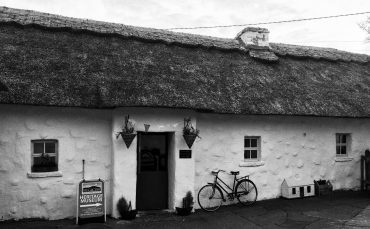 This traditional Irish cottage was built in the 1700’s and was the inspiration for the Megalithic Centre. Hear stories about the hardy people working the land to create a happy home. The heritage museum includes an audiovisual guide and showcases traditional items and crafts from times gone by. Maggie’s Courtyard is the perfect place to relax with a glass of wine or bite to eat. Overnight accommodation available. The “Mountain of the Witch” is what the local people call Loughcrew and there is a story behind that. 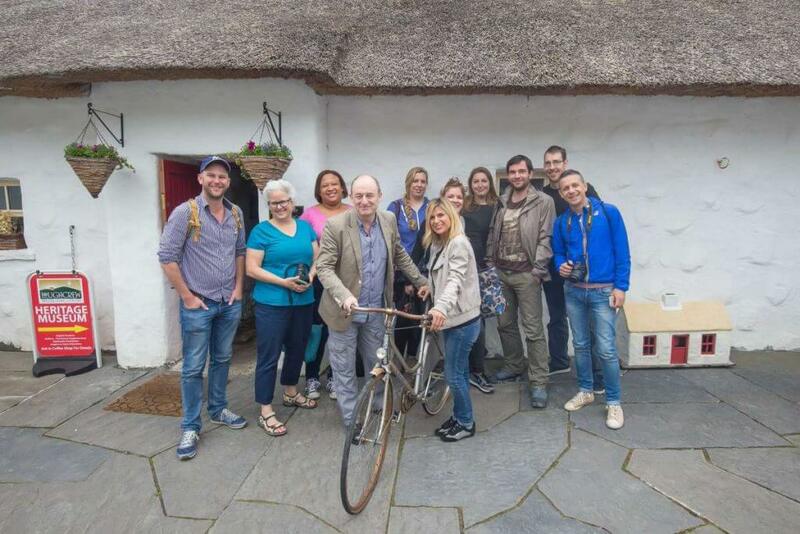 Find out what it is on a journey to the highest point in the Boyne Valley. With Cairns that are over 5,000 years old, a visit here will show you why it is the heart of Ireland’s Ancient East. Hear the legend of the witch, sit on her throne and take in the breath-taking view from the Boyne Valley’s highest point. Upon entering the tomb you will see some amazing carvings along the passage. You follow the path of the Equinox’s sunlight to see the spectacular carved stone that the sun light strikes twice a year. Loughcrew Gardens are a breathtaking spectacle from 17th and 19th century. Take a walk through centuries of garden and landscape fantasy. The central area of approximately six acres includes a lime avenue, extensive lawns and terraces, magnificent herbaceous border and physic border. Within the gardens stand a medieval motte, St. Oliver Plunkett’s family church and Tower House. 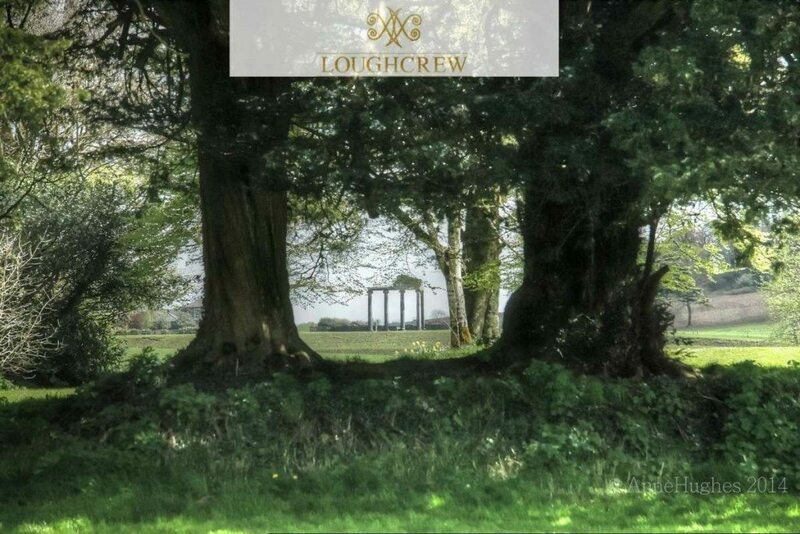 Loughcrew Lake walk takes in the restored gardens, the old mansion, and a wonderful landscape with a variety of trees leading to the picturesque lake. The return trip should take about one and a half hours. 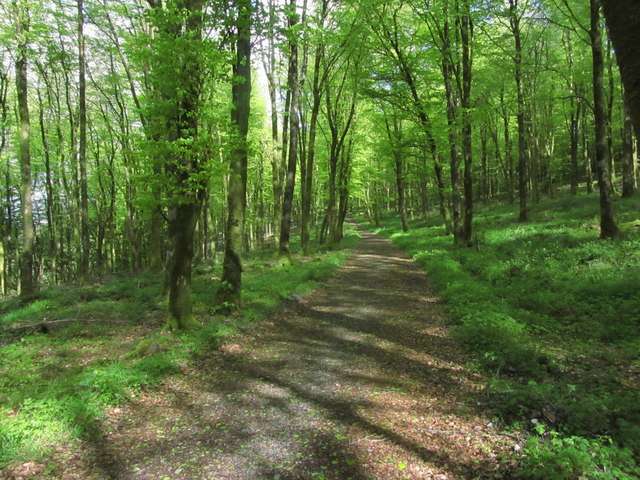 Mullaghmeen Forest is the largest planted beech forest in Ireland. Along with beech, within its 400 ha of forest it also has Sitka spruce, Scots pine and noble fir and a very interesting native tree collection. Why not try out the Mullaghmeen Summit Trail / Red Trail? The summit of Mullaghmeen provides magnificent views north across Lough Sheelin and into the neighbouring county of Cavan. 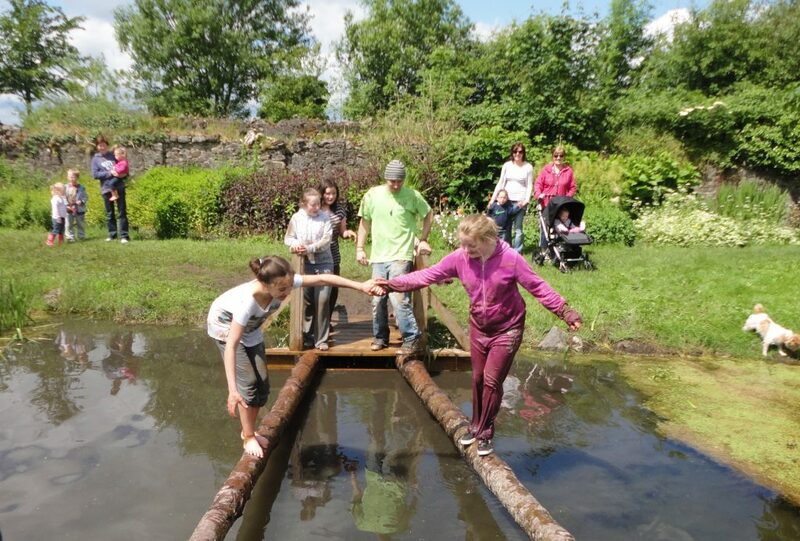 The adventure centre accommodates all sorts of groups and you get a chance to try wall climbing, zip-lining, crystal mazes and lots of different challenges. 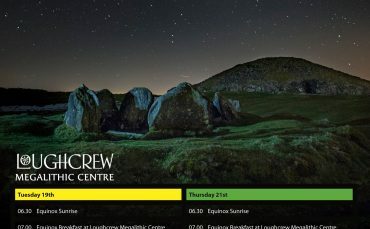 No matter your age or the occasion, we have something for you at Loughcrew Adventure Centre. 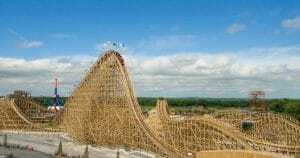 Tayto Park is an amusement park with animals, activities and the largest wooden rollercoaster in the world. Perfect for young and old. Thisis a real life farm and a fun based venue for families and groups. 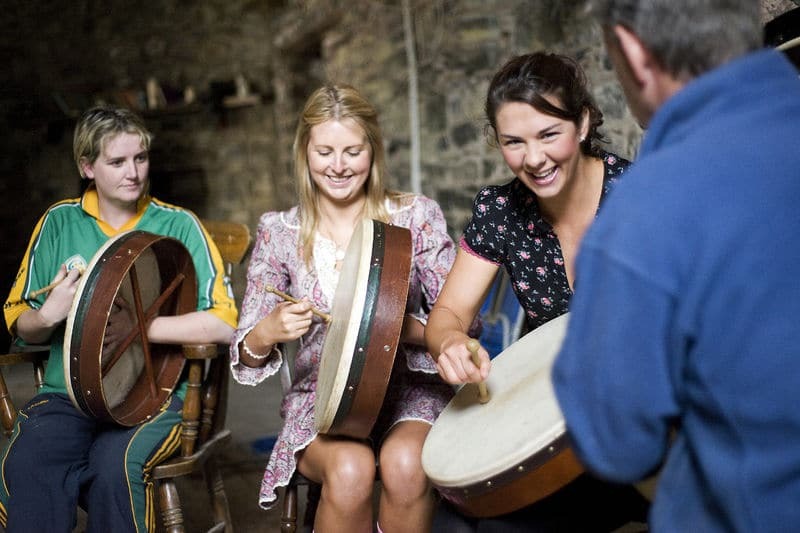 It is an interactive cultural experience in a friendly atmosphere for Irish and international visitors. There are also fantastic seasonal events for families and individuals. Wild North specialises in bringing groups rock climbing in the midlands of Ireland. Not only are Wild North’s climbing instructors fully qualified and insured to bring people rock climbing, but we have an abundant amount of historical and geological knowledge of the area. This results in a fun, adventurous and educational day for all. Ross House has multiple equestrian facilities; with a large outdoor arena and a 60mx40m indoor arena. There is schooling, hacking, instructions, stabling horses and show jumping throughout the year. Lough Sheelin is the largest lake in Cavan and has an area of 4000 acres. The Lough is mostly in Cavan but parts are in Meath and Westmeath and it is part of the River Inny system. This large lake can produce and maintain a large stock of large wild, pink fleshed trout. 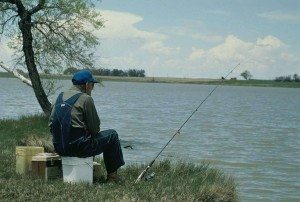 The average weight in recent years is about 3lbs with regular catches over 7lbs. The Blackwater is fed by Lough Ramor in County Cavan and is the largest tributary of the River Boyne. On the waters controlled by Kells Angling Club you can find the best of brown trout. These are excellent stretches from Mabes Bridge to the Nine-Eyed Bridge. 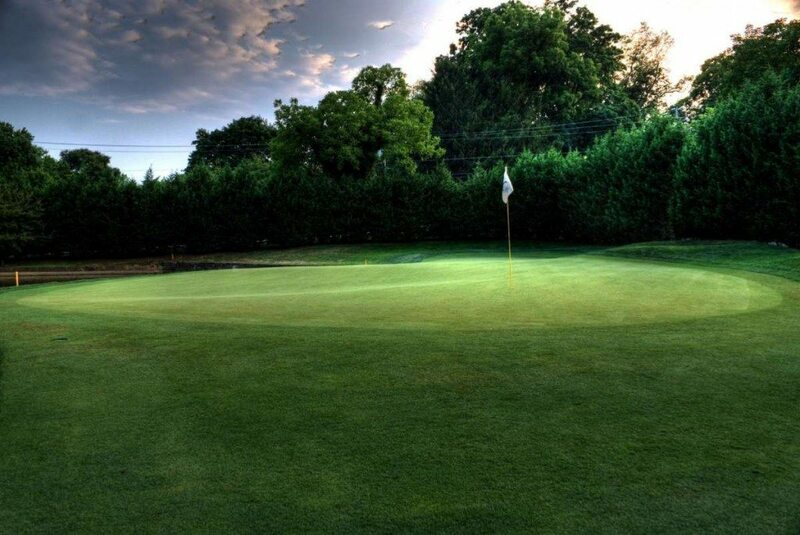 Located in the town of Oldcastle this 18-hole course is open to the public. Enjoy with family and friends, or even by yourself. Crover House Hotel and Golf Course on the shores of Lough Sheelin offers a tranquil setting. The course has matured since it was constructed in 2000. It will test your golfing skills with its par 3's, which require an iron shot with great accuracy. View our website for some challenging and leisurely courses that take in the highlights of the area. 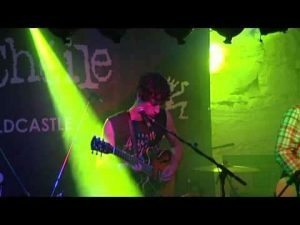 Summer music festival that takes place on the August bank holiday weekend. Showcasing the best in local and international talent. This spectacular dawn ceremony happens twice a year at Cairn T. Taking place in March and September, this is a truly stimulating experience. The last Friday of every month sees a crowd gather at Crean’s pub for music, art and poetry displays. 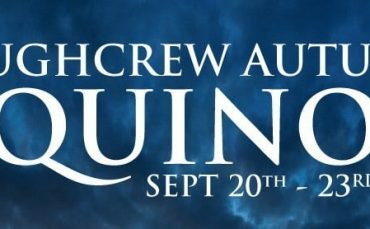 Set in the historic Loughcrew gardens this festival brings classic operas to the Loughcrew area. A music festival with more to offer. This event creates an alternative world for artists, musicians and like-minded people to get together, to share ideas and stories that result in a unique and indescribable magic. Book tickets early for this sells out each year. Relax and enjoy this weekend celebrating yoga and healthy living. One or two day tickets available online. With the tradition of Halloween starting in the county of Meath, it is the ideal place to celebrate this fun and scary holiday. Loads of events for kids and adults running throughout the festival period. One of Ireland’s biggest motorbike race meets, fans flock to the area by the tens of thousands. Experience two thrilling days of high-speed action round the challenging Crossakiel circuit. 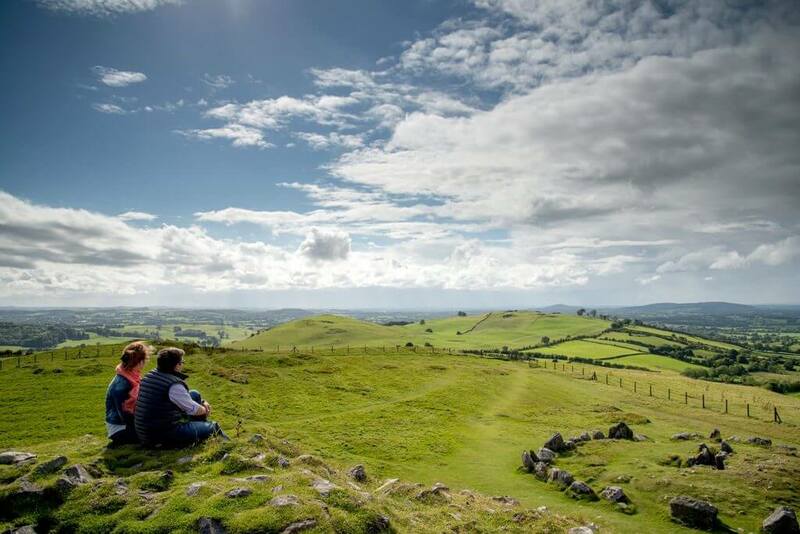 This walk takes in the beautiful scenery of the area - including Loughcrew, Mullaghmeen and Fore. It is a sponsored walk with the proceeds going to the Irish Cancer Society. Feel free to walk as much as you can, with the energy on the day you’ll be surprised how far you get. Takes place each June.